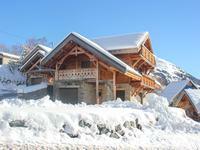 A stunning recently constructed 4 bedroom Chalet in Huez village, a few metres from the piste . 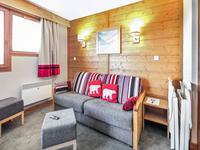 . .
A spacious, 1 bedroom 34m² apartment in the centre of Alpe d'Huez. 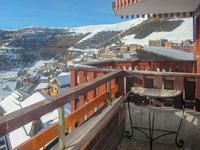 Two bedroom altitude apartment (45m2) in Alpe d'Huez. Central location, fantastic south facing views over the Oisans valley. Close to all amenities. This spacious apartment is located on the 7th floor of a secured apartment building with . . .
Rare opportunity to acquire a highly successful bar business in the heart of Alpe d’Huez ski resort. Excellent summer and winter trade. Opportunities like this do not arise very often. It is a rare occasion when a highly . . .